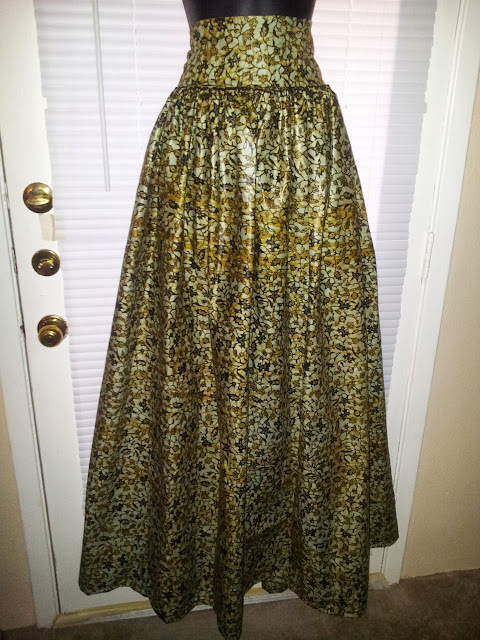 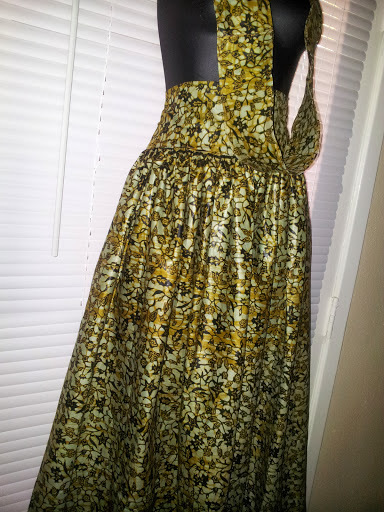 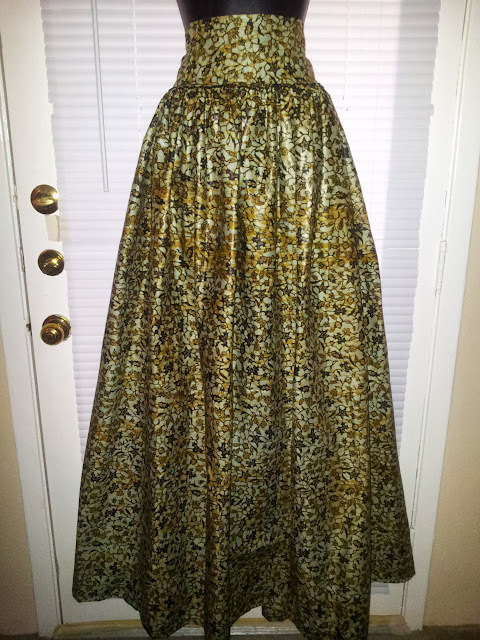 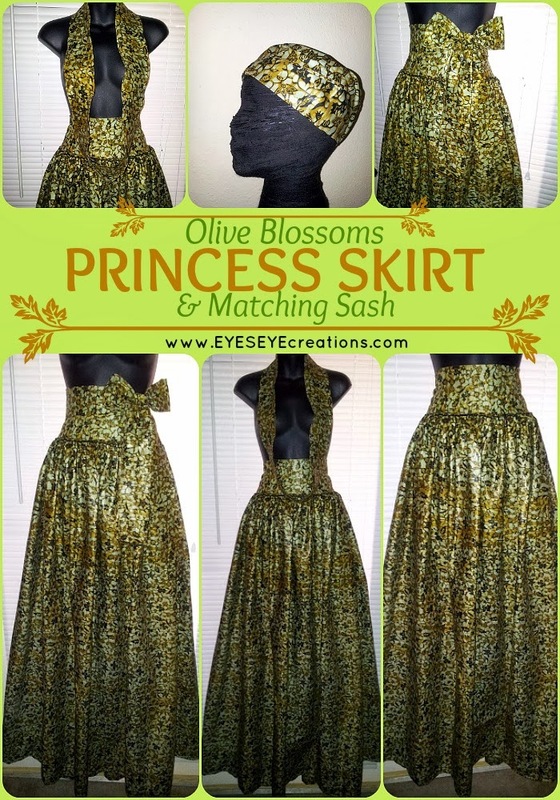 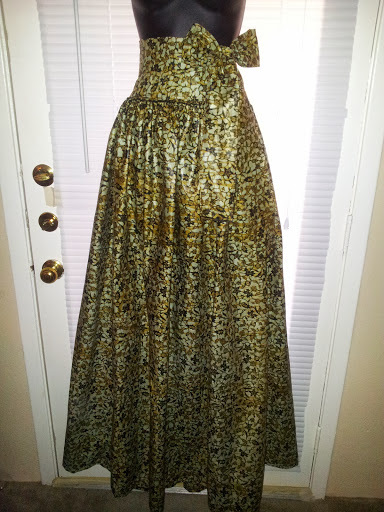 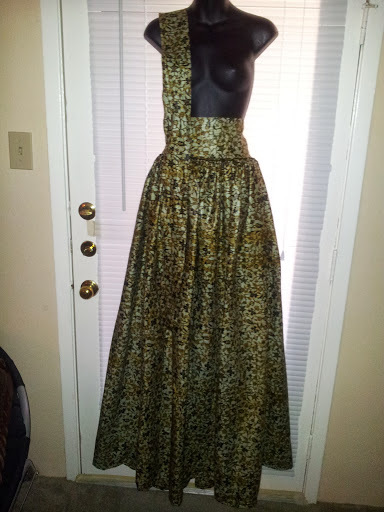 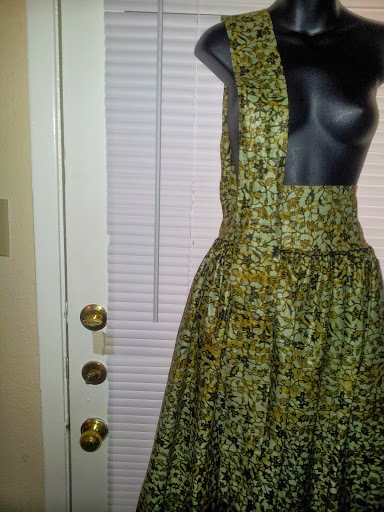 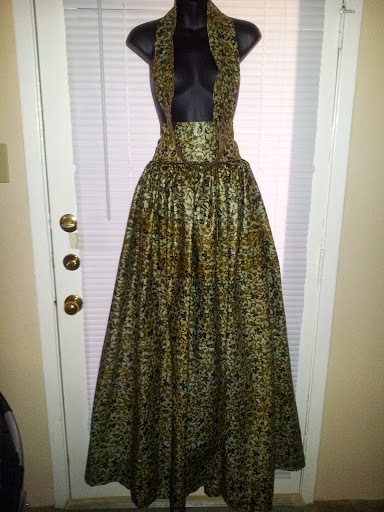 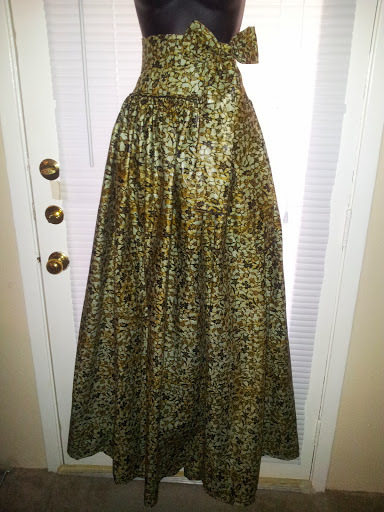 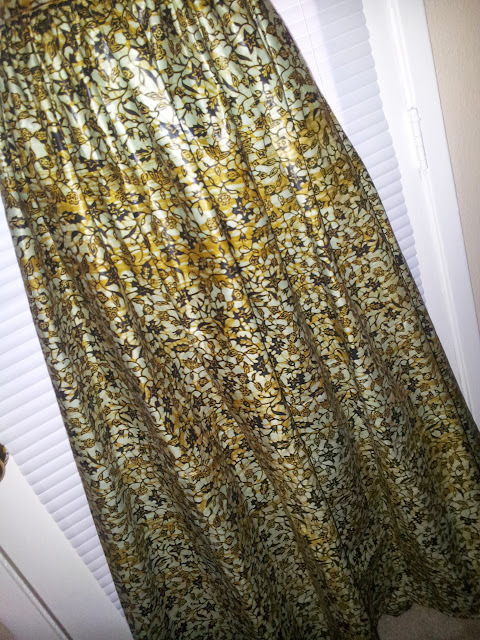 The Olive Blossoms PRINCESS SKIRT is a OOAK (one of a kind) wide, full length, high waist regal maxi skirt. 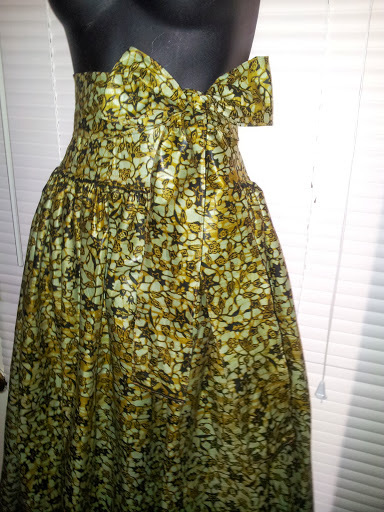 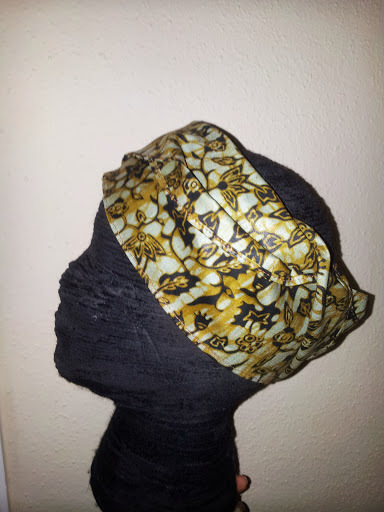 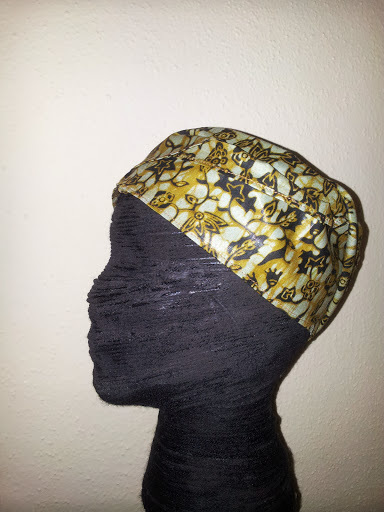 It was created with authentic Wax Fabric (imported from France). 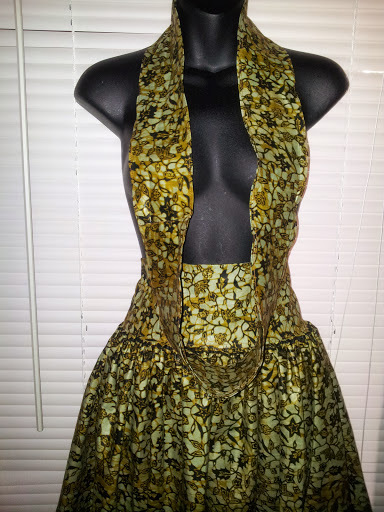 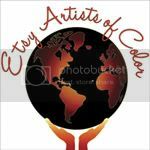 If interested in purchasing click the photo to enter our shop.